I was over the moon when I heard that Ole Henriksen was finally coming to the UK and of all shops it was going to be Boots that would be stocking them. 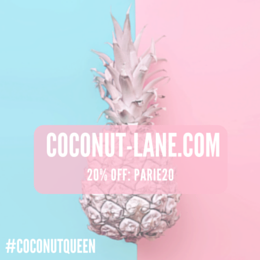 A site that has a range of brands and has stores everywhere. 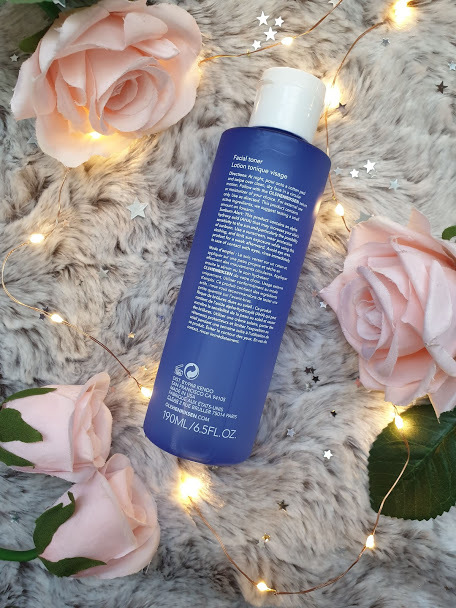 There have been a few things from the brand that I have wanted to try but when I spotted a stand in my local store there was one thing on my list to get - the dark spot toner. I've heard so many rave reviews about this and it just had to be mine. Never have I spent this much on a toner (£22!!) but I had high hopes. This potent brightening toner, supercharged with a high concentration of AHAs (glycolic and lactic acids) and witch hazel water, reduces the look of dark spots in as little as 7 days. It also targets fine lines and wrinkles, and smoothes texture. But this powerhouse AHA toner has a soft side, too. Infused with sandalwood, chamomile and licorice extracts, it’s gentle enough for daily use. Tone post-cleansing for a skin-smoothing boost, and you’ll be perfectly prepped for serum and moisturiser. Plus, with its addictive lemon sugar scent and “it’s working!” tingle, you’ll be hooked from the very first swipe. Reveal a transformed, refined and youthful-looking Ole Glow®! When I first bought this, I went in by using it every night. Then last week, which was week 3, this went down to every other night. It doesn't have a nasty smell nor does it sting when applied on the skin. I use 1 cotton pad to apply this all over my face. The first couple of nights I didn't really notice much of a difference then when a week went by, I noticed that my skin was looking a lot brighter. I’m please to report that this little blue bottle certainly lives up to its claims! After four weeks of use, my dark spots have reduced, my skin feels so much smoother and the biggest difference has been in the texture of my skin. Makeup is applying so much better on top and it looks so smooth even though there are spots underneath. 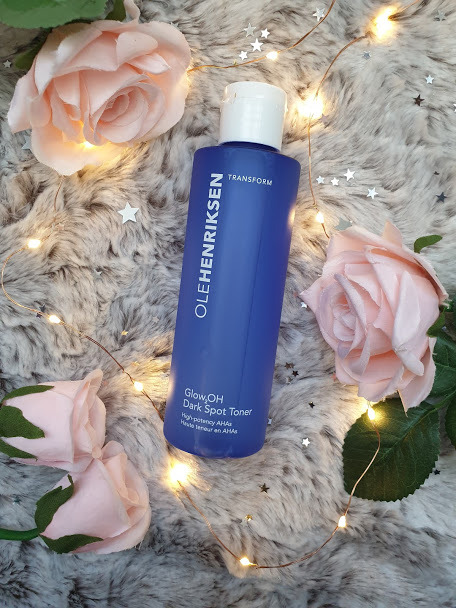 I’m beyond blown away by the performance of this dark spot toner, and judging by the reviews left by other users on the Ole Henriksen website, I’m not the only one! There is honestly not one bad thing to say about this, all positive and glowing! Its now making me want more from this range and their others too. Buy yours now for £22 at Boots!